Dzhokhar #Tsarnaev, seen here in a court sketch, was found guilty of the Boston Marathon Bombing attacks on April 8. He will now await sentencing. 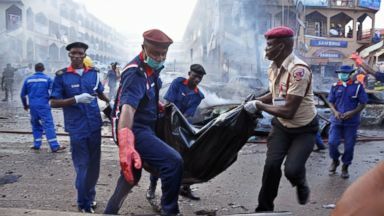 Dzhokhar #Tsarnaev was convicted Wednesday of carrying out the April 2013 Boston Marathon bombing, which devastated a festive crowd near the world-renowned race’s finish line, killing three people and wounding more than 260 others. As jurors deliberate whether to convict Dzhokhar #Tsarnaev, Masha Gessen says there are still some "gaping holes" in the case. Her new book is The Brothers. Boston Marathon bombing suspect Dzhokhar #Tsarnaev returned to court Thursday for the first time since he was arraigned in July 2013, and his lawyer said the defence will ask to delay his upcoming trial. 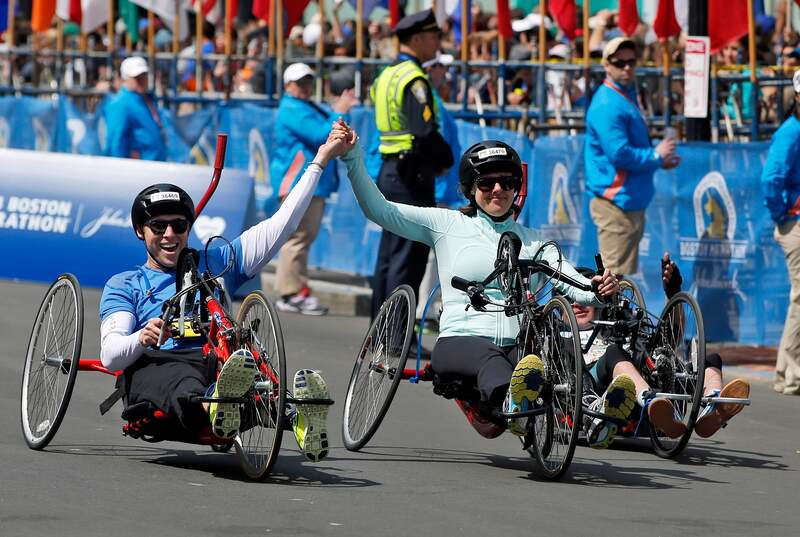 Monday's 118th running of the #Boston #Marathon comes a year after the race was disrupted by a bombing. Bill Littlefield takes a look back and a look forward. 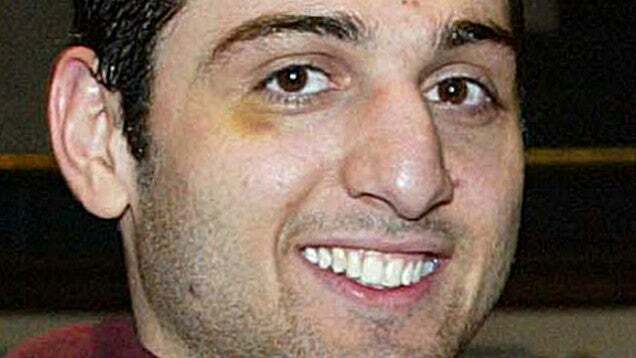 Russian officials ignored multiple FBI requests for more information about Tamerlan Tsarnaev in the years leading up to the Boston Marathon bombing, according to the findings of a new internal investigative report.